Mimosa pudica can be an invasive weed found in fields that have been grazed by cattle such as cows and sheep. 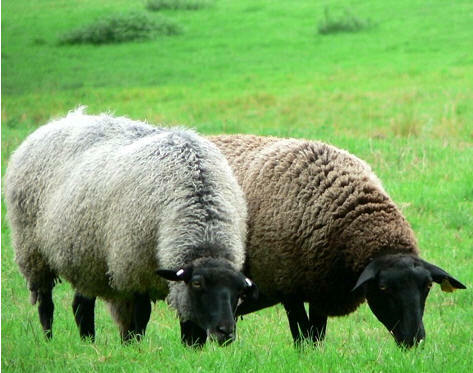 An amino acid in M. pudica is known to be poisonous to most live stock and can cause hair and wool loss. Mimosa pudica is also important in Figi dairy pastures and is often used to out-compete pesky grasses in Chinese rubber plantations (Parsons et al). Mimosa pudica also interacts with microorganisms.The bacteria Burkholderia and Cupriavidus are common nitrogen fixing symbionts of M. pudica. 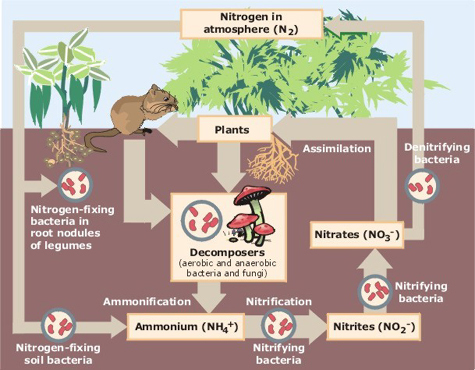 The Burkholderia species is the most competitive symbionts when in a nitrogen limited environment (Hafsa. Ahmad, Sakshi Sehgal, Anurag Mishra and Rajiv Gupta).